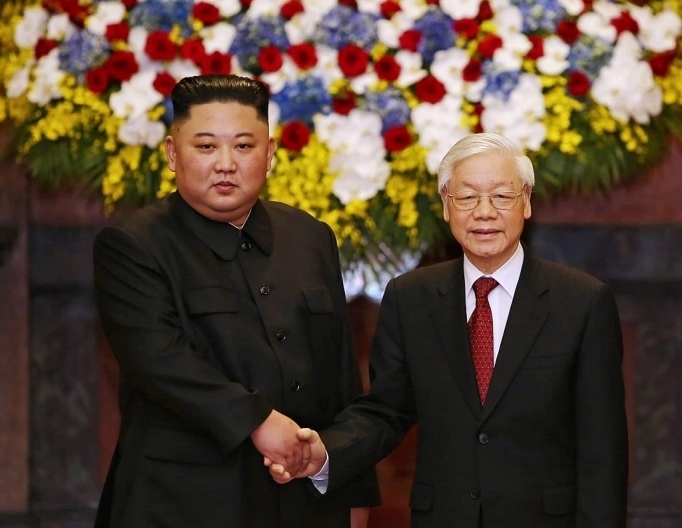 (VEN) - The Chairman of the Workers’ Party and the State Affairs Commission of the Democratic People’s Republic of Korea (DPRK) Kim Jong-un made an official visit to Vietnam at the invitation of General Secretary of the Communist Party Central Committee and President Nguyen Phu Trong. The visit, on the occasion of Kim’s summit meeting with US President Donald Trump, marked an important milestone in the history of the two parties and countries, opening up opportunities for the development of bilateral ties. The DPRK was the third country with which Vietnam established diplomatic relations, with 2018 marking 60 years to the first visit to Vietnam by the late Chairman Kim Il-sung. 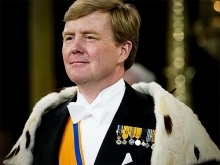 The two countries will celebrate 70 years of diplomatic ties in 2020. At his talks with President Nguyen Phu Trong, Chairman Kim highlighted the DPRK Party’s and State’s consistent stance of valuing the traditional friendship with Vietnam, founded and nurtured by President Ho Chi Minh and Chairman Kim Il-sung, as well as veteran leaders of the two parties and countries. At the meeting with Vietnamese Prime Minister Nguyen Xuan Phuc, Chairman Kim spoke highly Vietnam’s important role and position in the international arena, and thanked him for the warm, friendly and thoughtful reception by Vietnam’s leaders and people as well as Vietnam’s preparations for the second DPRK-USA Summit. 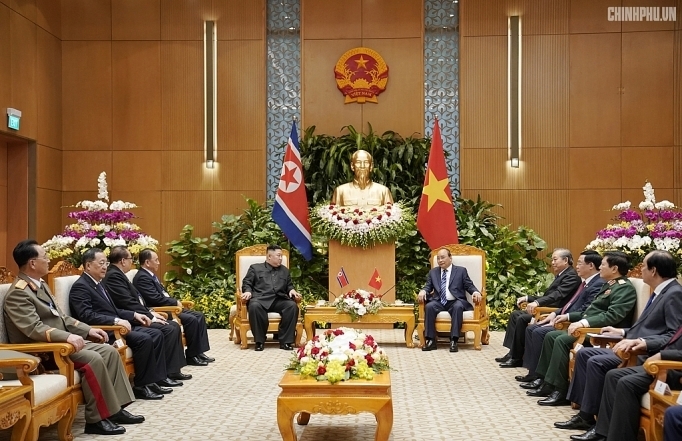 PM Phuc highlighted the significance and importance of the DPRK delegation’s visit to Vietnam in reinforcing and enhancing the traditional friendship between the two countries. He also affirmed that the Vietnamese government and people are willing to work with their DPRK counterparts to promote cooperation for the benefit of their peoples in line with international regulations and the commitments of each country. Vietnam is also ready to coordinate with the DPRK in organizing activities to celebrate the 70th anniversary of diplomatic relations between the two countries next year. Bilateral economic cooperation has also grown, although it remains modest. The two sides have supported and will continue to support each other in the process of socioeconomic development. In 2000, they established the Intergovernmental Committee on Economic, Scientific-Technological Cooperation to promote economic cooperation. 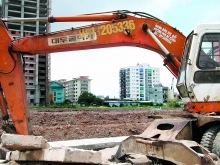 According to the Ministry of Industry and Trade, before 2010, Vietnam mainly conducted barter trade with the DPRK. Since 2011, the country has not imported goods from the DPRK, but mainly exported pharmaceutical products, plant oil, consumer products and confectionery to the DPRK. After a record high in 2012 at US$15 million, two-way trade decreased to US$2.99 million in 2016, US$7.32 million in 2017 and US$579,000 last year. As recommended by the Ministry of Industry and Trade, to promote economic cooperation between Vietnam and the DPRK, the two sides can continue to maintain exchanges through political-diplomatic and people-to-people channels. In addition, the two sides should strengthen information sharing on economic management, export-import, and investment policies and regulations, as well as sharing experience of socioeconomic management and development between research institutions of the two sides. In addition, the two business communities can strengthen their participation in trade fairs and trade promotion activities in each other’s country in order to introduce goods and promote export-import activities.